RelevantKnowledge is dedicated to helping the environment. 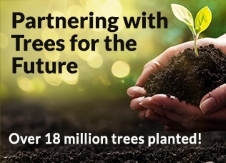 Learn more about RelevantKnowledge’s partnership with Trees for the Future. RelevantKnowledge is part of an online market research community with over 2 million members worldwide. RelevantKnowledge uses the information collected from community members to identify strong trends in Internet usage and behavior. 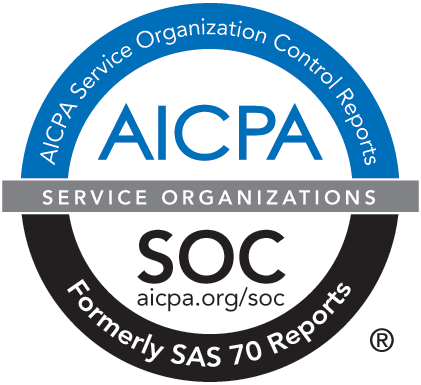 Participating members enjoy periodic surveys on interesting topics and research software that monitors Internet browsing and purchase activity. In addition to getting access to software that RelevantKnowledge sponsors, members are recognized with a tree donation through Trees for Knowledge.